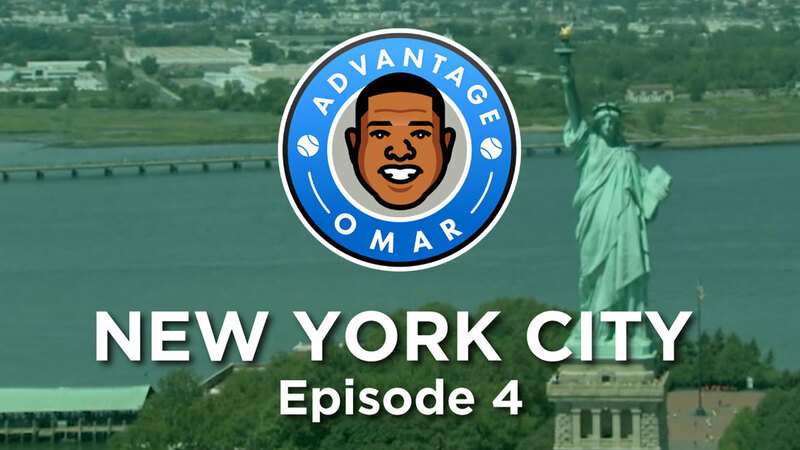 Omar Miller returns for a fourth episode of Advantage Omar: New York as he borough-hops from the Bronx to Brooklyn. First, he heads to the Bronx, the birthplace of hip-hop and Yankees, to meet up with friend/actress/model Joy Bryant in her hometown. Omar then hits up the Spike Lee and Rosie Perez's hosted "Brooklyn Loves Micheal Jackson" block party.